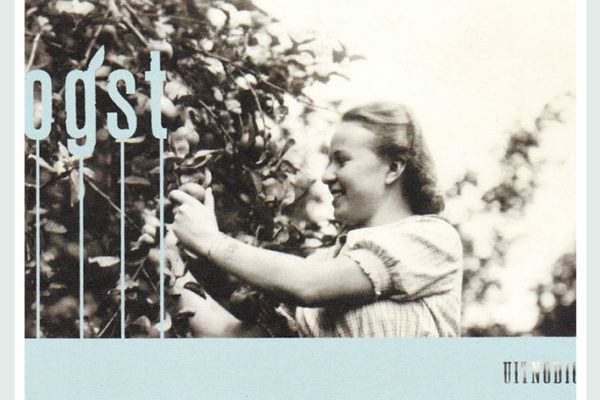 A new fall, a new Oogst/ Harvest. A collection of one-of-a-kind and spectacular Oogst classics inspired by everything that blooms, a fairytale, fabric patterns, a Japanese museum, an art movement from the 1920’s and much more. 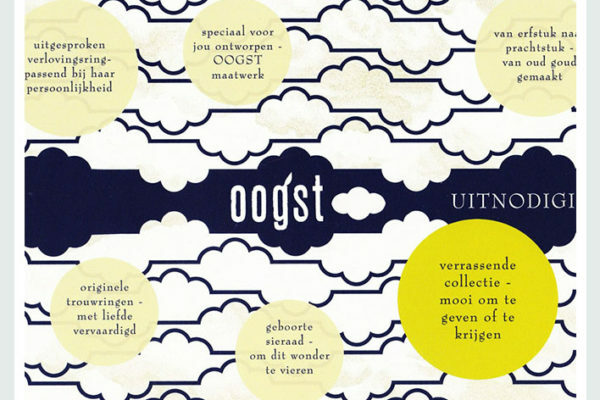 Discover more about the themes behind the Oogst designs through the years right here. A series of colorful, fun and distinct unique pieces of jewelry inspired by our trip to Kyoto and Tokyo. We visited the most stunning temples in Kyoto. Gorgeous rock gardens, a huge bamboo forest, koi ponds, pagodas, torii, buddha’s and magnificently pruned trees & plants. In Tokyo we discovered phenomenal patterns and color contrasts in woodblock prints, Kamon, tenugui, calligraphy and kimonos. All these details made their way into this collection exclusive jewels. 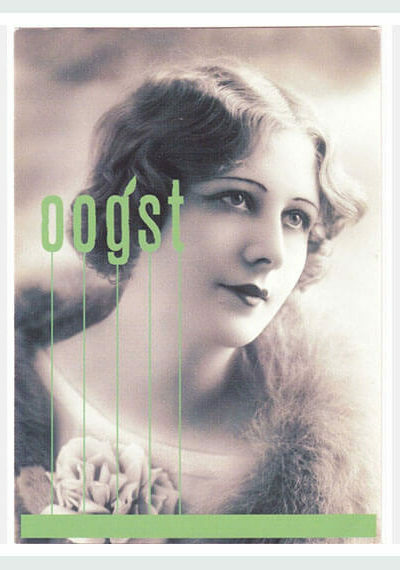 Exhibited from October 2018 in the Oogst boutique. This collection we dove into the wondrous world of fabric patterns; from Pinterest mood boards and books filled with textile prints to a rummage through our closet. We discovered beautiful patterns everywhere that were a great base for this series of new designs. Luxurious eyecatchers and modern classics with colorful gems, graphic etchings and circular wax textures. Rhythmic links, repetitions with clouds, drops, dragonflies and ladybugs, and prints in silver and gold. Exhibited from November 2015 in the Oogst boutique. This Oogst collection, inspired by The Old Lady in the Woods – a forgotten Grimm fairytale – was presented in 23 handmade diorama boxes in our new boutique. 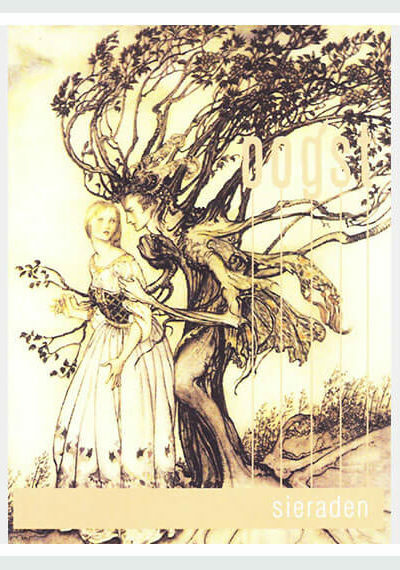 In these boxes this wondrous dark forest came alive. It’s inhabitants a dove with golden keys, a girl who’s lost and her doomed prince. This collection comprised of breathtaking fairylike pieces, like the moonstone necklace with silver oxidized trees, our leather bracelet with a silver keyhole, and the forest ring with a facetted chalcedony. Exhibited from September 2011 in the Oogst boutique. This Oogst collection was inspired by the 1920s artists collective Wiener Werkstätte. This collection of jewelry was created based on the abstract squares, intricate patterns and natural leaf shapes that characterizes their work. Delicate hand engraved motives combined with hammering and lustrous pearls, moonstone and labradorite. On show in September 2009 in the Scheepvaarthuis Amrath hotel in Amsterdam and in November 2009 in Hoeve Op gen hoes in Brunssum. 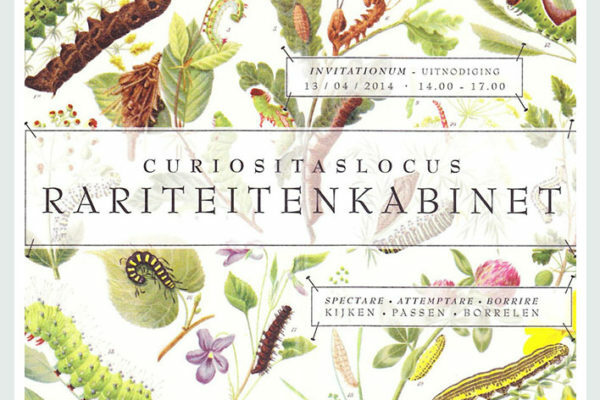 During an inspired guided tour through the stunning gardens and greenhouses of the Hortus Botanicus Amsterdam we did some wonderful discoveries. The plants & trees and their background which made our hearts beat faster, the Taxus, the Sycomore, the Banksia Serrata, the Lotus, the Victora leaf and the Oostkaapse Broodboom, inspired our Ode to the Hortus, this collection of exclusive jewelry we created especially for the botanical garden. On show December 2016 till April 2017 in the Hortus. For this collection we gave our collector’s mania full access. Old fashioned colorful glass, paper thin porcelain bowls, exotic seashells, antique books and dried flowers all inhabit our modern-day Cabinet of Rarities. Bulbus, Hortus, Color, Crudus; from white gold ear studs with playful bowls, to a stunning olive green rose cut diamond ring, and a silver butterfly pendant with lace embossing. With a good amount of wonder we were inspired by these extraordinary shapes, prints and new color combinations to create this collection in its recognizable Oogst style. Exhibited from April 2014 in the Oogst boutique. With a lot of joy we went treasure hunting through the Japanese museum SieboldHuis in Leiden. With our sketchbooks in hand we spend hours with the extraordinary beautiful embossed pieces, the splendid blossoms and delicate patterns in the showstoppers Doctor Von Siebold collected in the 1820s during his stay in Japan. 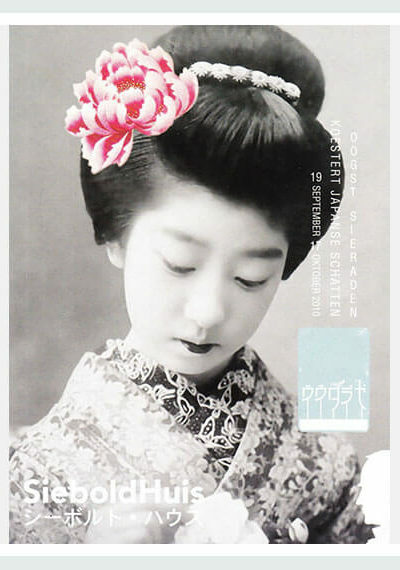 Texture and contrast, lustrous pearls and extraordinary cut gemstones reflected the layers in kimono’s, his Japanese boxes with a band and seal, the comprehensive herbarium and beloved hydrangea. Exhibited from September till October 2010 in the SieboldHuis museum. Our very first collection we presented on models scattered around in the pear orchard of Nursery Knook in Vianen. Off on discovery through the field. Berries, leafs, flowers and fruit on the trees created in gold and silver with sparkling gemstones. Our natural textures and graphic flower brooches made their debut here. On show in September 2008 in Vianen and exhibited in the spring of 2009 gallery Roest- Crollius in IJsselstein.